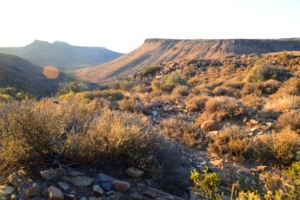 We have been selected to write, photograph and film three of the South African National Parks arid region parks (Karoo National Park, Camdeboo National Park and Mountain Zebra National Park). 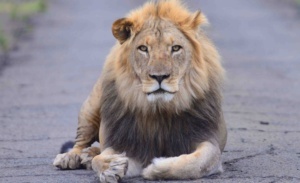 The first book of the three will be going to print mid-year 2016, with the following by the end of 2016. 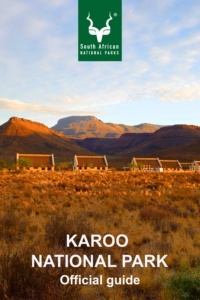 These information books will be available at all the National Parks across South Africa. 34 Degrees South has been a client of ours for many years and has recently installed a Crystal stone scratch patch. 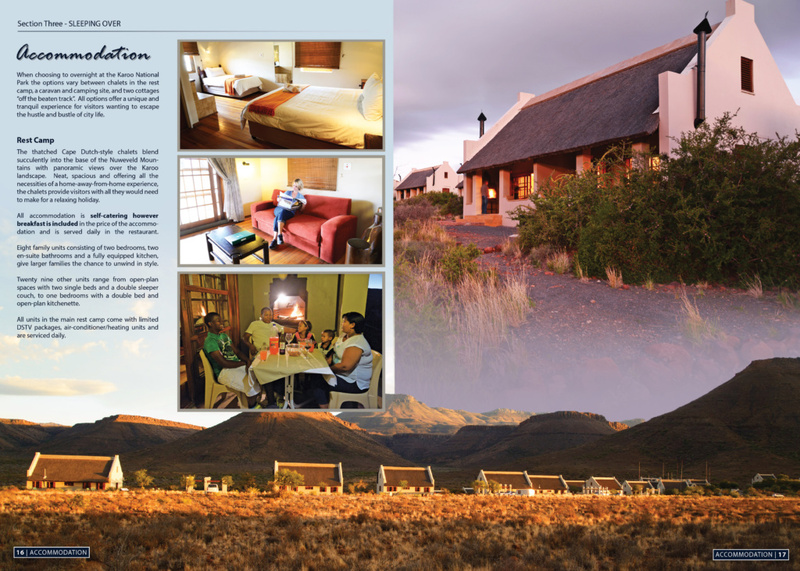 We supply 34 South with their range of tourism products, crystals and our SA Information Magazines are stocked there.